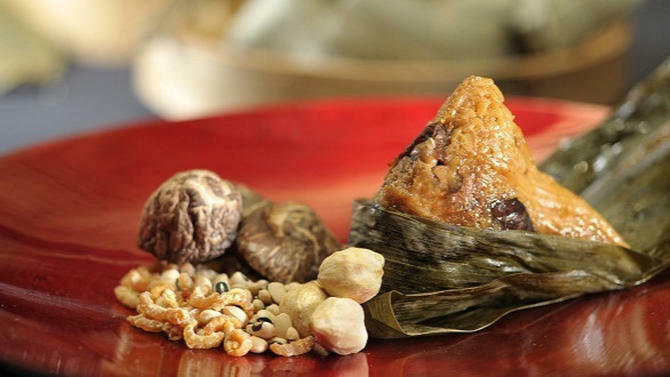 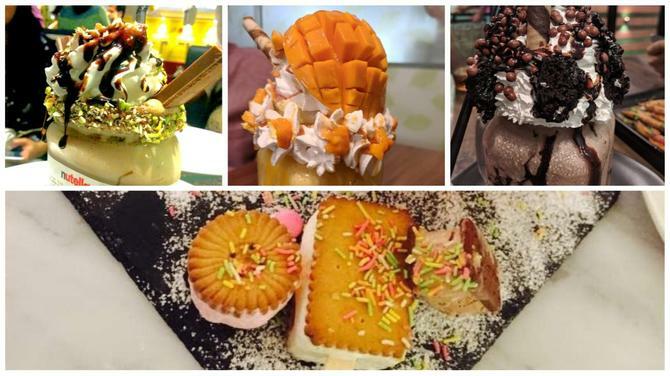 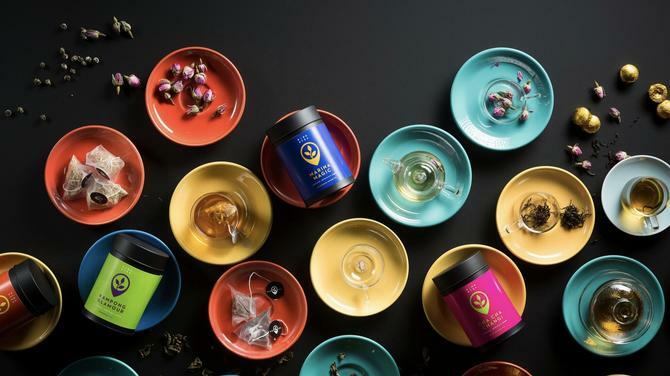 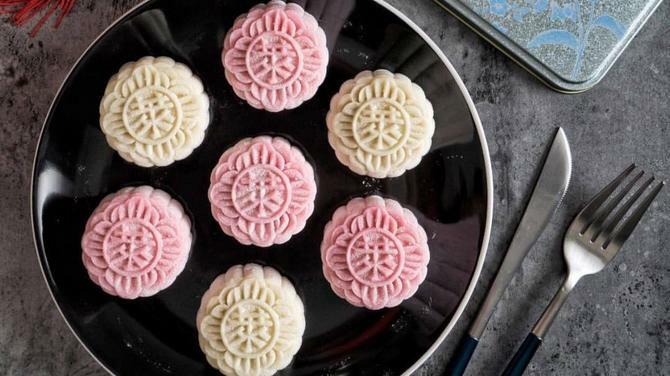 Here are some delectable creations this Mid-Autumn you definitely need to get your hands on. 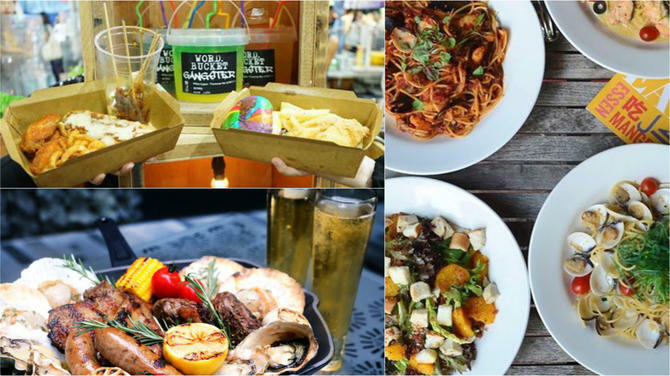 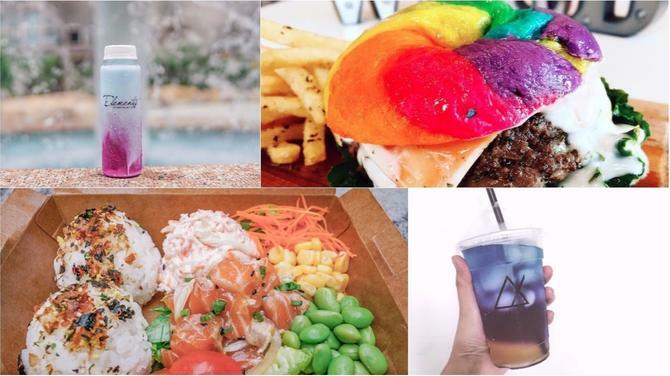 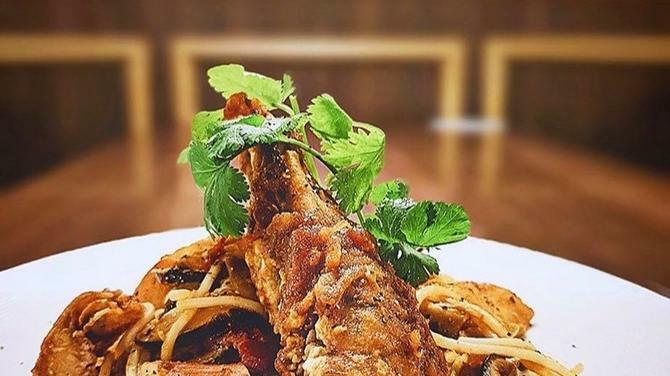 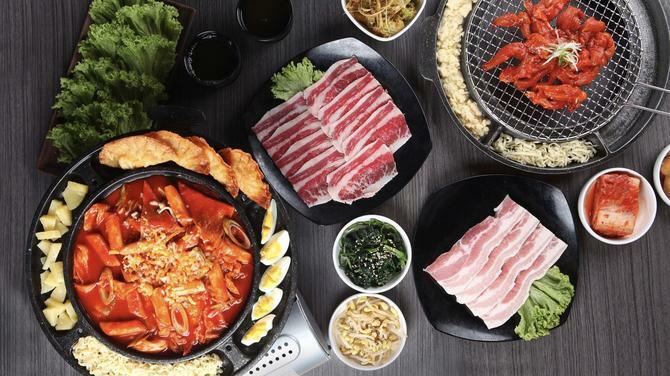 From pizza to black pepper chicken, here are some of the amazing student discounts on food around Singapore! 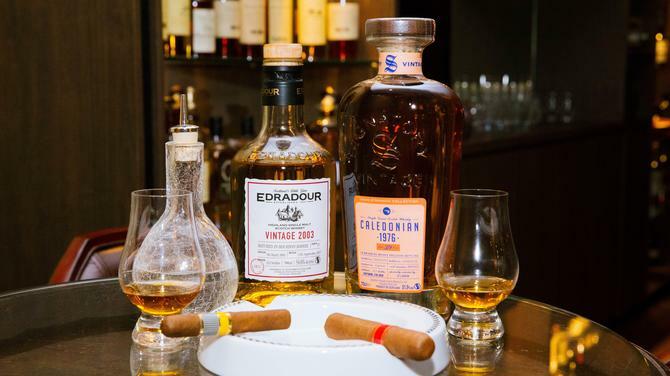 The newly-opened Tipple and Dram is a plush two-level bar an old-world charm that invites you to relax and unwind after a busy day. 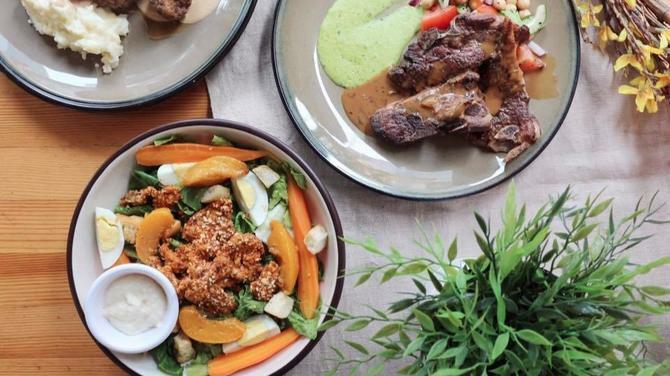 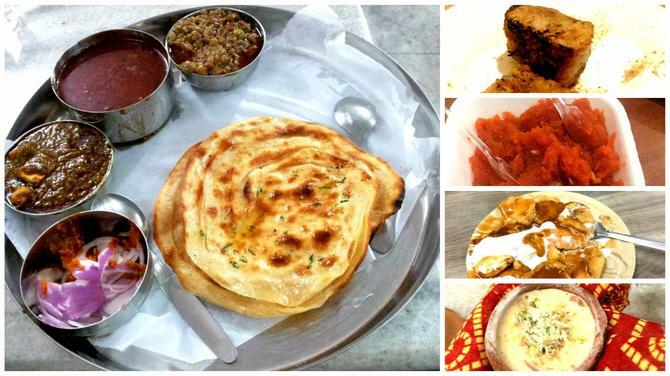 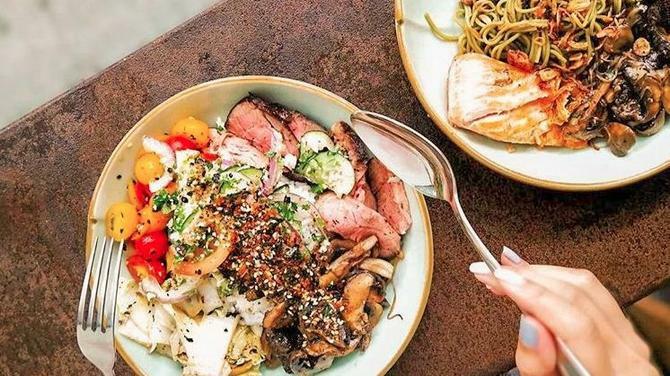 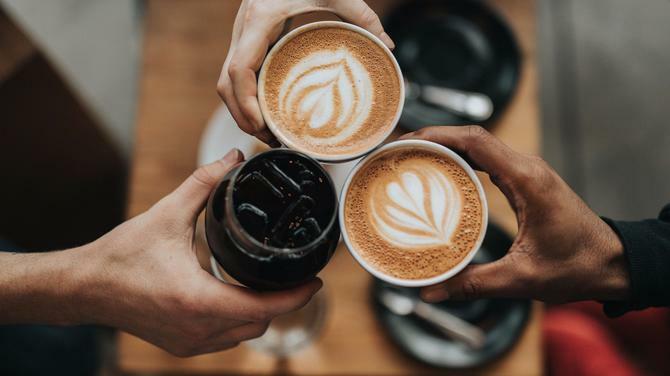 Muslim-owned and halal-certified cafes are popping up around the island, and here's our pick! 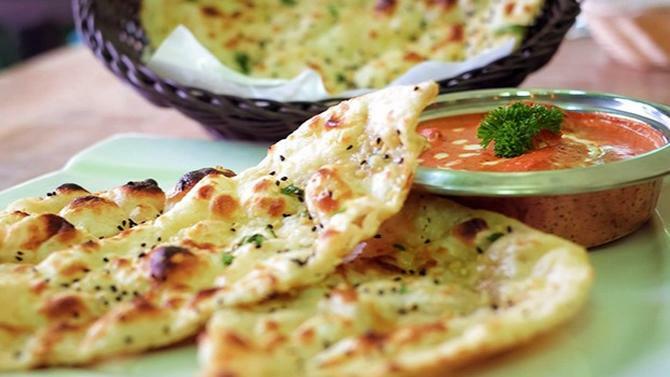 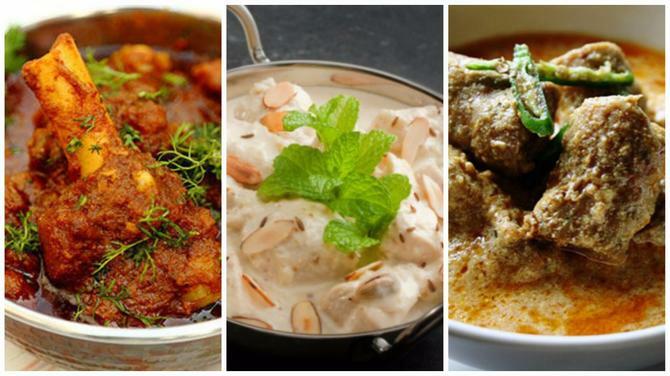 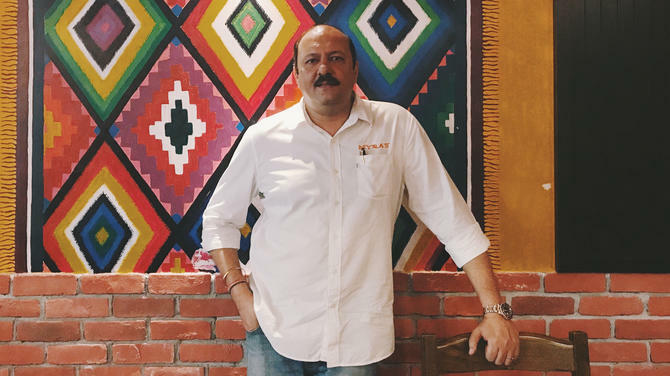 Restaurant chain Myra's, which serves delectable and authentic North Indian and Mexican cuisine, has opened its 6th outlet in Kuala Lumpur. 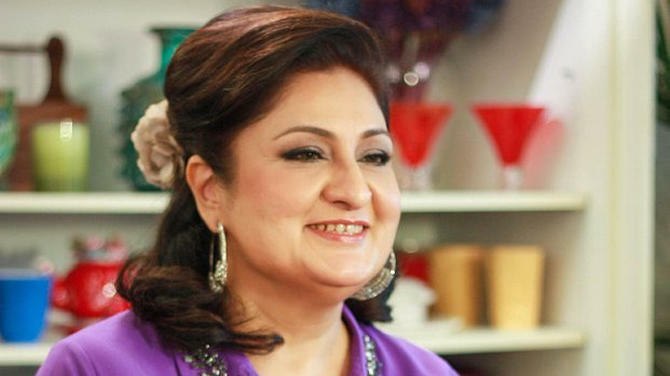 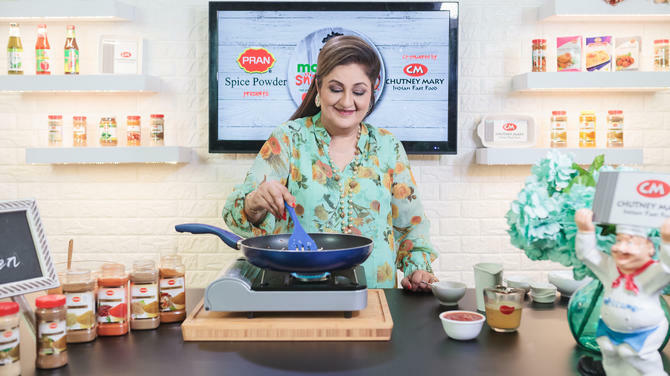 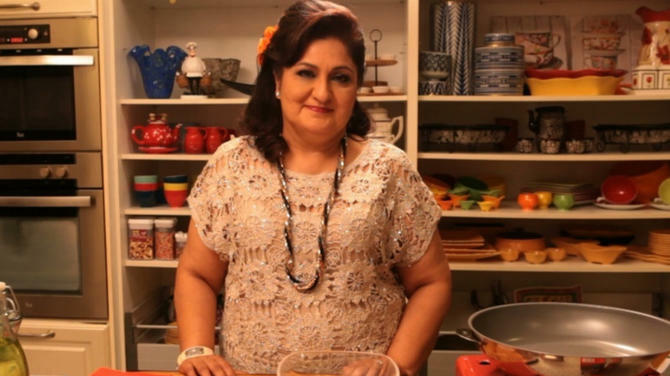 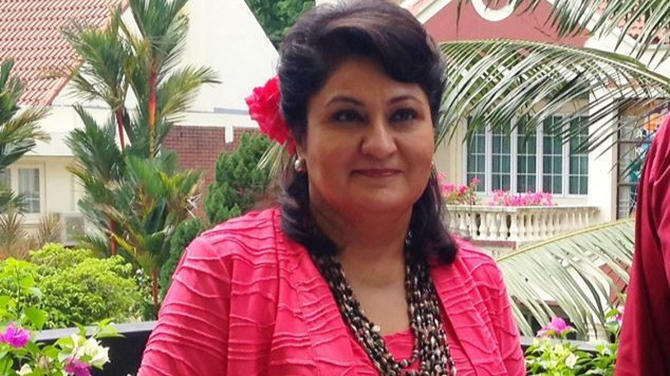 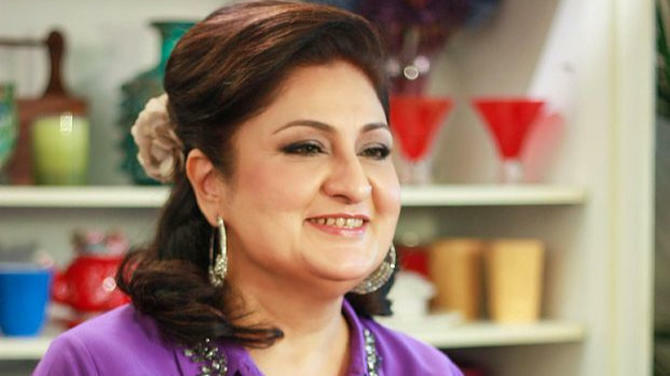 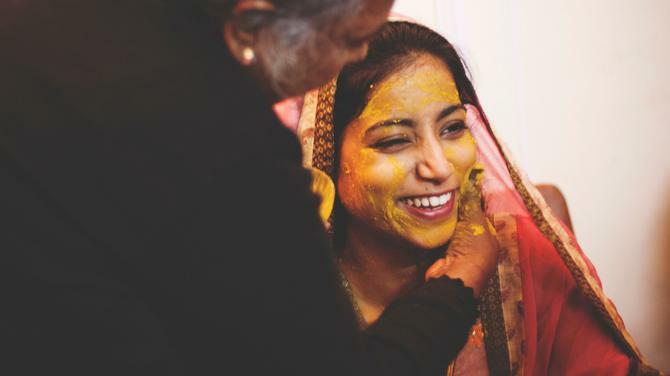 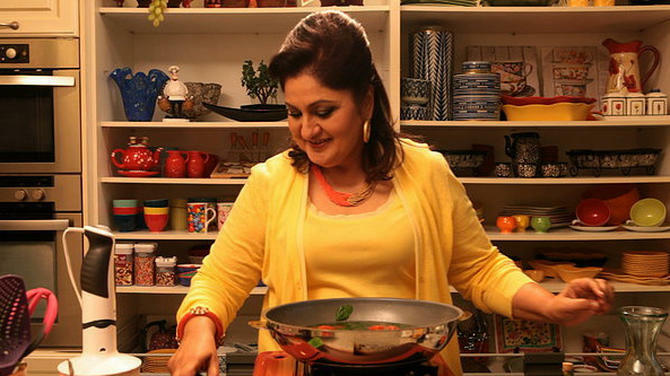 The eighth episode of Sarab says Make it with Snappy delights its audiences with the recipe for a wholesome cake everyone loves. 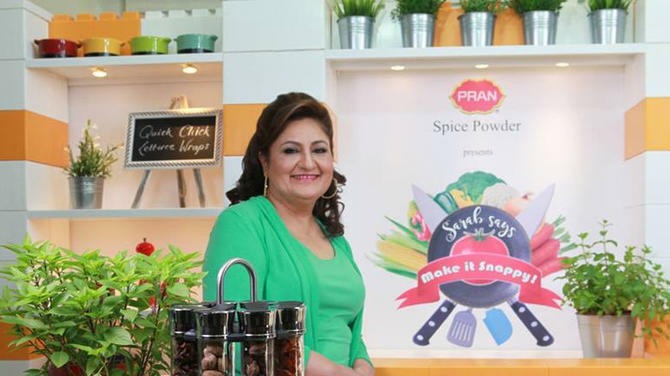 The seventh episode of Sarab says Make it with Snappy brings the flavour of Vietnam to your platter.